For the 4th post in our Google Summer of Code series highlighting the new open source organizations participating in this year’s program, we welcome administrators from jMonkeyEngine and BuildmLearn to describe their students’ projects. jMonkeyEngine (JME3) is a modern 3D engine written entirely in Java. The full SDK comes bundled with industry-standard editing tools and an ever-growing library of plugins contributed by the community. The engine can publish to all PC platforms including Android and iOS. This is our first year participating in Google Summer of Code (GSoC) and we are very excited about it. All our mentors are jME3 veterans, two of whom are from the core team and one is a long time trusted contributor. As for our students, they never cease to impress. Below are descriptions of the projects they are working on this summer. 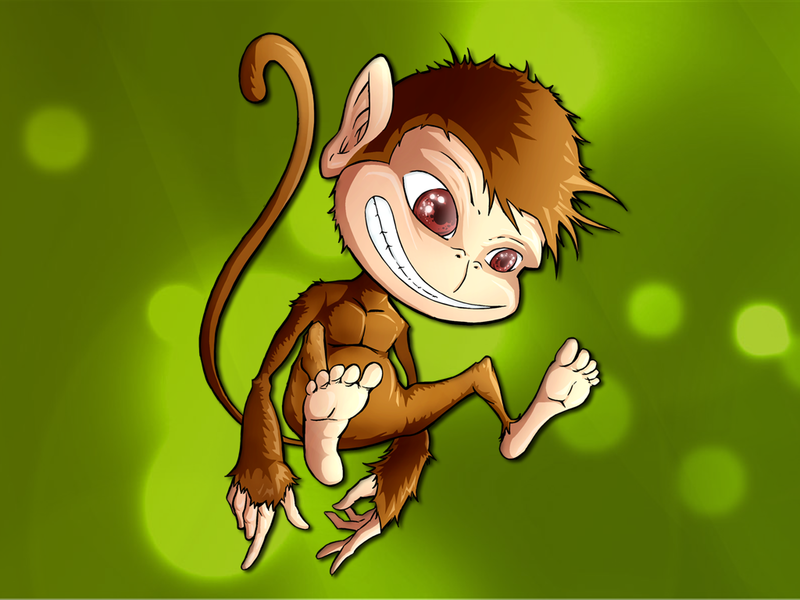 jMonkeyEngine has become very popular among voxel game creators. John is exploring techniques such as dual marching cubes which might very well be the precursor to a next-gen Minecraft. We hope his work can serve as a starting point for similarly ambitious developers. We have an SDK with a lot of potential, but still need some flagship plugins to show developers what it's really capable of. Mayank has taken on the task of creating a comprehensive cinematic editor which will enable game developers to create cutscenes in a snap, all within a comfortable GUI. Game AI is an incredibly difficult thing to get right for the masses, but luckily we have access to the Recast Navigation AI. Tihomir is creating Recast Navigation bindings and adjusting them to jME3 — a task which is easier said than done (jME3 is Java and Recast is C++). We're confident he is up to the challenge! This year we also made our first attempt at a community-sponsored summer of code, for which we secured another four incredibly promising students. Albeit at a more relaxed schedule, they will follow along the GSoC schedule and take advantage of our support network just the same. If all goes well, we will have seven shiny new projects once the summer cools off. 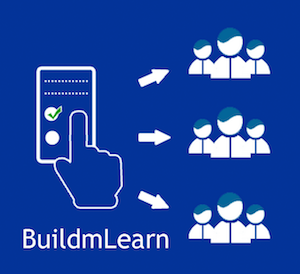 BuildmLearn is a group of volunteers who collaborate to promote mobile learning (m-Learning) with the specific aim of creating open source tools and enablers for teachers and students. The group is involved in developing m-Learning solutions, tool-kits and utilities for teachers, parents and students. Our current projects include the BuildmLearn Toolkit which is an easy-to-use program that helps users make mobile apps without any knowledge of application development. The toolkit empowers users to create mobile applications with various functionality and custom content. Targeted at teachers, this program helps them make learning fun and engaging through mobile apps. Besides the toolkit, we have mobile application projects focussing on education. What our students are working on? This is BuildmLearn's first year in Google Summer of Code and we received a large number of proposals (over 250!) from students all over the world. Three of the best proposals were chosen based on a careful selection process. - Martin from Czech Republic is working on porting the BuildmLearn Toolkit to Linux, OS/2 and Mac OS X. He has also proposed to work on several enhancements to the toolkit and stabilize the code base. - Kelvin from Malaysia is working on an educational mobile game called “Tell the time” which teaches children about the concepts of time and date in an interesting manner. Targeted at children 4 to 8 years of age, this mobile game will use an interactive clock and calendar elements to engage the kids. - Abhishekh from India is working on an interesting mobile application called “Learn from Map” which is focused on teaching geography. Targeted at kids studying in primary schools, this application would use interactive map elements to teach geography and related topics in an informal environment. BuildmLearn is very excited about being a part of this amazing program and will be happy to showcase the work done by the students as the program progresses.